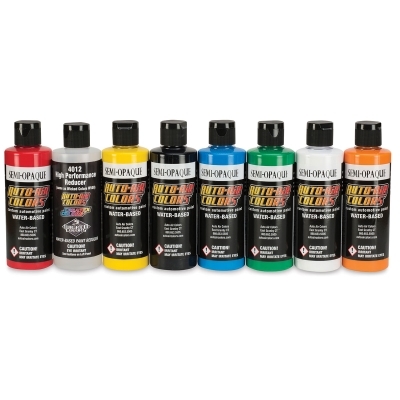 A versatile part of Auto Air Colors, these intermixable airbrush paints are transparent with a semi-gloss finish. 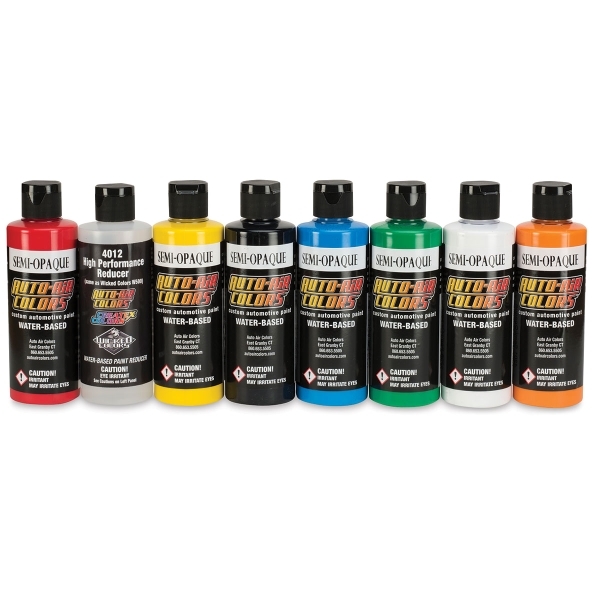 Use them over lighter shades, mix them with other colors, or layer them over other colors for a variety of custom blends. 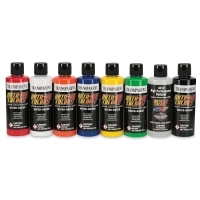 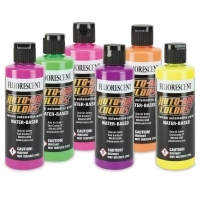 Transparent Colors require little reduction when used with a large-tip airbrush or spray gun. To achieve fine-line performance with a smaller-tip airbrush, reduce Transparent Colors 25% per volume or more.